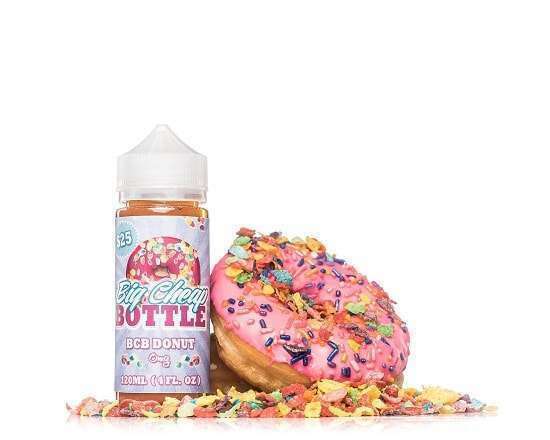 BCB Donut is a 120ml which taste just like a Strawberry frosted Glazed Donut, thats also topped with yummy Fruity Pebbles cereal. BCB Donut eliquid by Big Cheap Bottle is a fresh glazed strawberry doughnut topped with frosted fruity rice cereal. A delicious fried dough with sweet glaze and everyone’s favorite fruity cereal, all-in-one flavor. 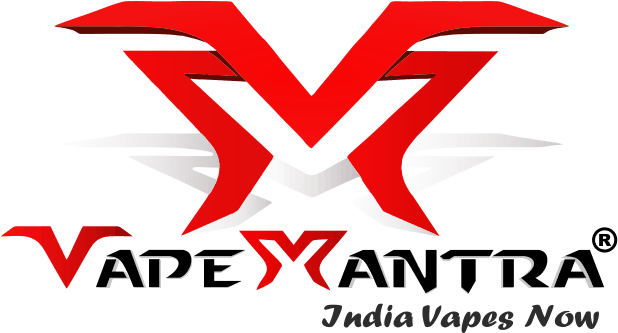 Big Cheap Bottle Donut ejuice provides a savory glazed doughnut on the inhale with a full-bodied flavor of sweetened fruit cereal on the exhale. 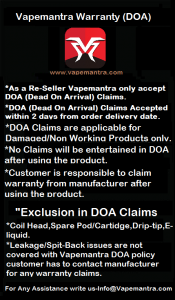 Packaged in a 120ml eliquid bottle.